We concluded that we should remove listings in Israeli settlements in the occupied West Bank that are at the core of the dispute between Israelis and Palestinians, the company said, in a statement. Airbnb, the US-based vacation home rental company, announced on Monday, November 19, its decision to delist from its website houses in the illegal Israeli Jewish settlements in the occupied West Bank. This victory for the Palestinian BDS (Boycott, Divestment, Sanctions) movement comes after almost three years of protest and pressure on Airbnb by rights groups and pro-Palestine activists, Al Jazeera reported. The decision will affect approximately 200 listings in the West Bank in the coming days. The Israeli settlements in the West Bank are a violation of international law, and most world powers and the United Nations consider them illegal. Approximately 600,000 Israelis lived in more than 200 settlements in the occupied West Bank and East Jerusalem at the end of 2016, according to Israeli human rights group Btselem. Israel captured the West Bank and East Jerusalem in the 1967 Six-Day War. As many as 2.6 million Palestinians also reside in the West Bank and East Jerusalem. Waleed Assraf, head of a Palestinian anti-settlement group run by the Palestine Liberation Organisation (PLO), welcomed Airbnb’s decision, telling Reuters that if other companies do the same, it will act as a step towards realizing peace in Palestine. Saeb Erekat, general secretary of the PLO, said Airbnb’s decision was “an initial positive step”. However, the PLO also criticized the language in Airbnb’s statement, which described the land as “subject to historical disputes”. “Israeli settlements are illegal and are built on occupied Palestinian land in the West Bank, including occupied East Jerusalem, and are not “the subject of historical disputes,” the PLO said on Twitter. 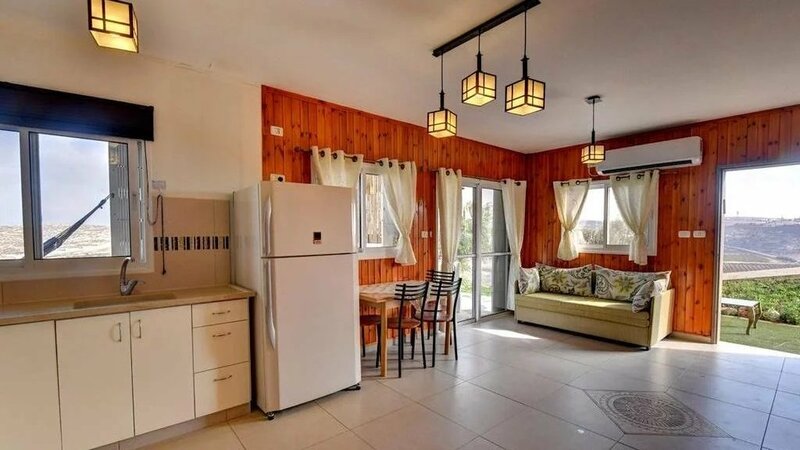 The decision by Airbnb was denounced by ministers in the government of Israel, with one minister urging Israelis to boycott Airbnb in return, and another instructing his ministry to take steps to reduce the company’s presence and activities in Israel. The elections in Israel on April 9 are taking place under extraordinary circumstances.